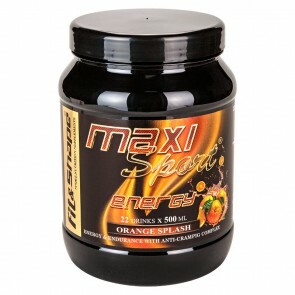 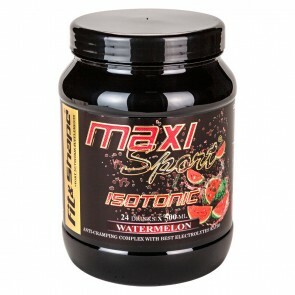 Maxi Sport Energy is isotonic drink with 32 grams carbohydrates, amino acids, herbal extracts, electrolytes and vitamins B complex RDA of 105%. 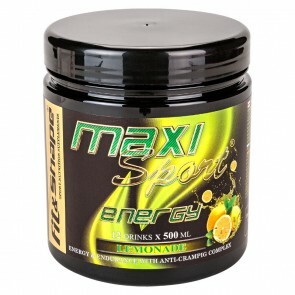 This product will give you energy during competition / practice and improve your stamina. 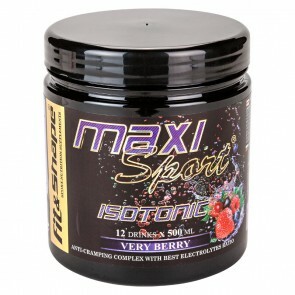 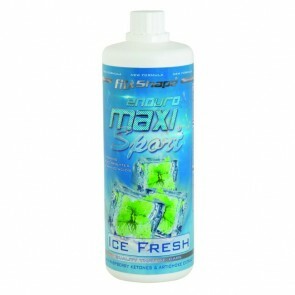 One isotonic drink, contains 6-8% carbohydrate. 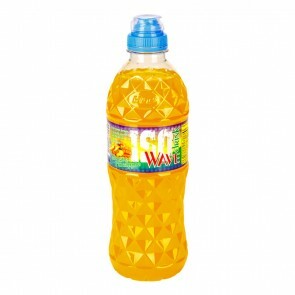 Iso ® Wave Drink contains 32.5 grams of high quality carbohydrates and electrolytes for more energy.